Preserving and enhancing Galveston’s natural beauty. 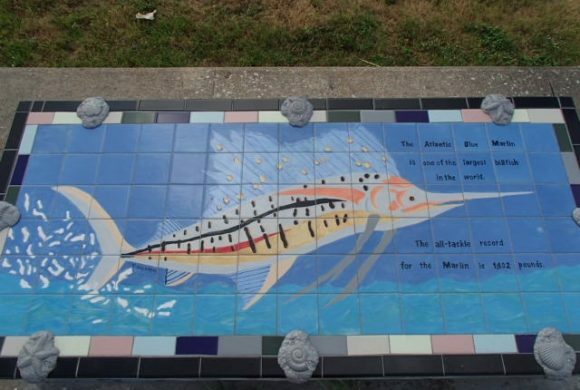 Artist Boat’s Project SIT (Seawall Interpretive Trail) is a beautification project transforming 70 benches along Galveston’s seawall into educational works of art that depict the natural and cultural heritage of Galveston Island and the Gulf of Mexico. 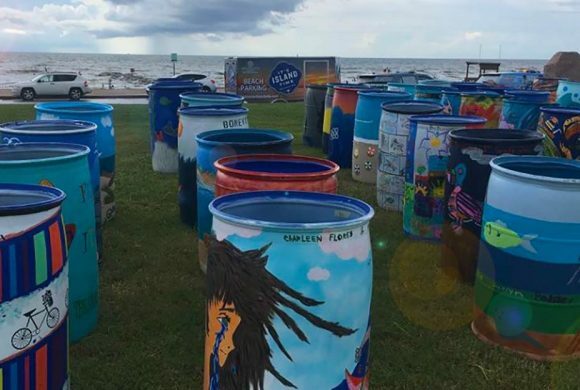 The Beautify the Bucket Competition allows participants to take an active role in beautifying Galveston’s beaches in a way that promotes stewardship by encouraging the proper disposal of trash on the beach. Artist Boat helped secure funding for 7 recycling stations on Galveston beaches as part of the Marine Debris Taskforce. We hope to expand to 14 stations through a sponsorship program. Artist Boat has led or assisted with several restoration projects. 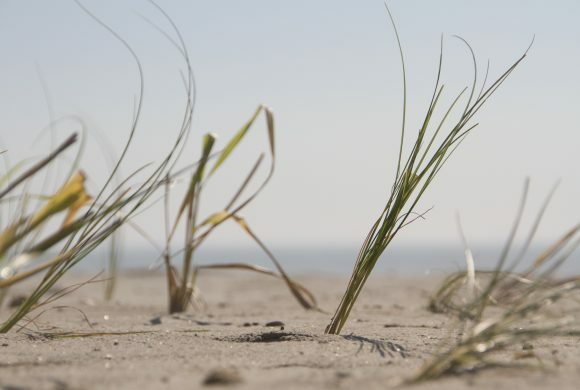 Artist Boat has planted dune grasses at Dellanera Dunes west of the Seawall as well as on the east end near 12th street and Seawall. Artist Boat is also working to restore coastal prairie habitat through programs at the Coastal Heritage Preserve and Galveston Island State Park. As part of our Eco-Art Residency program Artist Boat has installed large-scale in many public places.